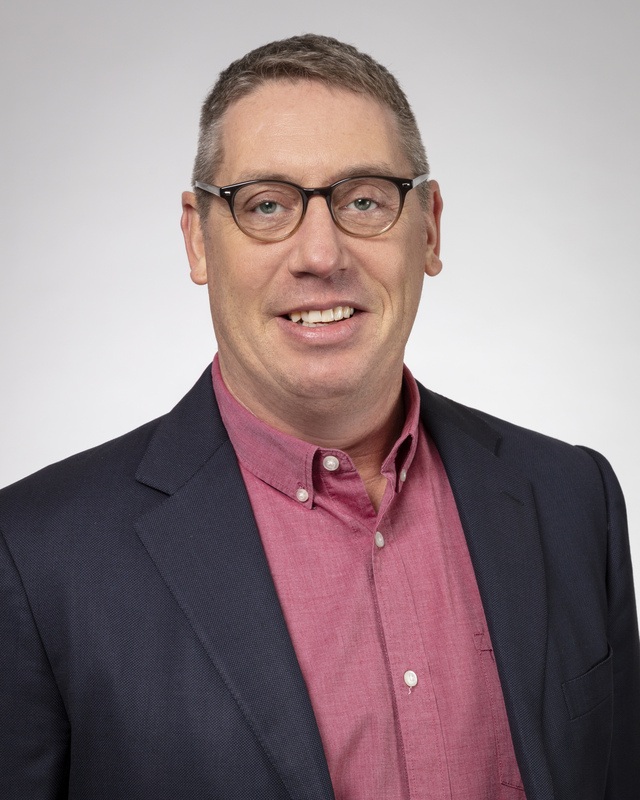 Eric MacDonald joined Catalyst Connection, in 2013 as a Senior Continuous Improvement Consultant. Prior to joining Catalyst Connection, Eric has had 22 years experience in senior positions in the manufacturing sector including: electronics, medical, beverages, construction and plastics. He is accomplished in problem solving, lean principles, productivity and standardizing processes. His expertise in these areas has been a welcome addition to the Catalyst Connection team. Eric has a BS in Industrial Technology from California University of Pennsylvania and his MBA from Waynesburg University. He holds certifications in Practical Problem Solving, Value Stream Mapping and Lean Kaizen event facilitation.